Phil Johnson passed away at the age of 69 on August 30, 2016. Phil was the puppeteer on The Happy Hour which ran from 1970 to 73 on WTCN, channel 11. 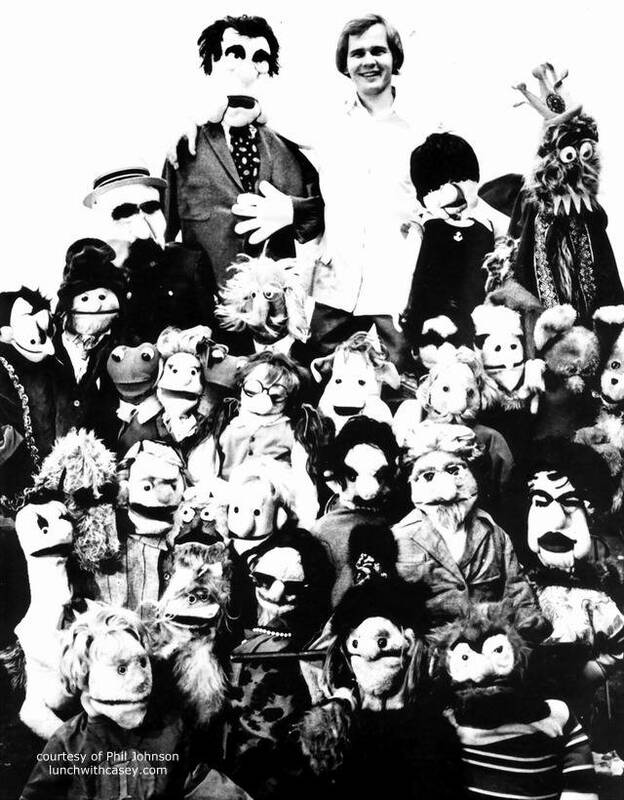 Phil performed as “Fred” and the various puppets opposite the host, Henry Novotny. After the cancellation of the show, Phil joined Roger Aswumb as Charlie Caboose on the The New Casey Jones Show, which ran on KMSP, channel 9 on Saturdays in 1974. Phil is survived by his siblings, Paul, Tim, Tom, and Jan, as well as nephews, nieces and friends. Memorials can be made to the Animal Humane Society of Golden Valley.